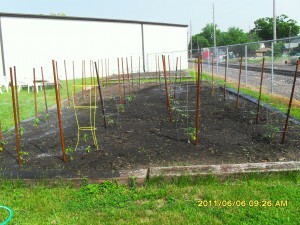 We got our garden planted last week. As you can see by the photo, it made it through the weekend! Thank you to the many people who donated their surplus seeds and plants. 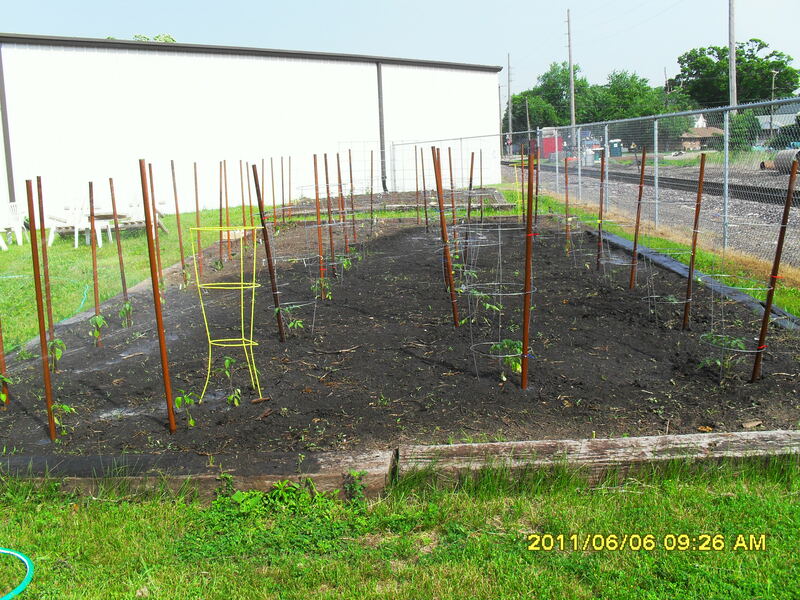 Based on our experience last year, gardening has proven to be a very pleasant activity (if it isn’t too hot out) and source of tasty veggies for our consumers. We also have a small garden out by Knox and Fitzsimmons. There was one article on the state budget today. We continue to await news of how the budget passed will specifically affect SU.